Amazing place 🙂 I was there back in 2004! I cant wait to come back. 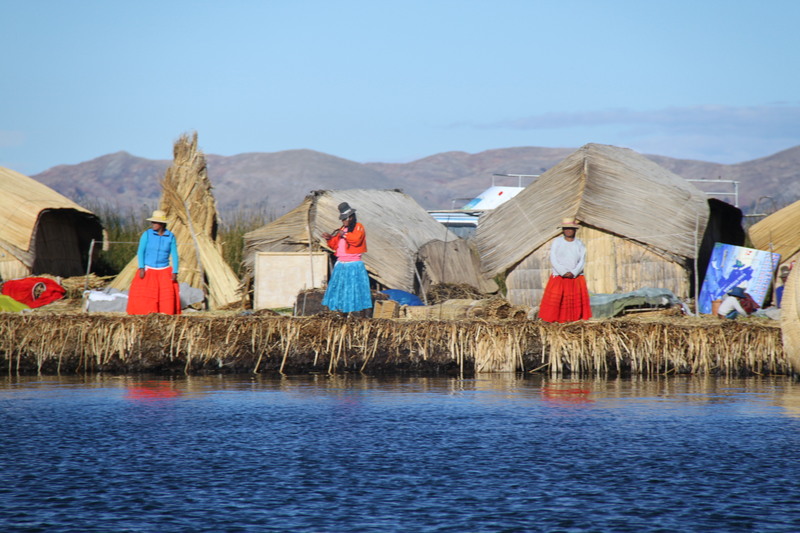 You can see how it looked like some years ago http://universaltraveler.org/2013/11/06/islas-flotantes-titicaca/ I guess it hasnt changed a lot!